As a well-respected NJ mover, Affordable Moving & Storage takes the stress out of relocation. We offer a variety of storage and transport services, with prices that are tough to find anywhere else. Unlike other movers, when hiring us, you won’t have to make compromises in regards to quality. Our moving team is adept in securing and transporting valuables to ensure they reach their destination in a perfect condition. We operate primarily in New Jersey and the Tri-State area. 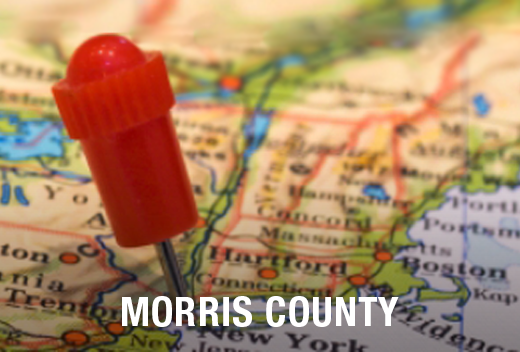 Being part of the New York Metropolitan Area and covering over 481.62 square miles, Morris County is also one of the most affluent counties in New Jersey. Morris County is bordered by Sussex County to the north, Somerset County to the south, Essex County to the east, and Warren County to the west. It is also home to several lakes, including Budd Lake and Lake Hopatcong. Why Trust Affordable Moving & Storage for Your Moving Needs in Morris County? No one wants to pay more for moving services than they have to, and Affordable Moving & Storage can save you money in many different ways. For example, unlike other movers, we don’t charge extra fees for the unused space in our vehicles, and you don't have to worry about hidden fees. The quote we give you upfront is what you'll pay. Our moving team is also fast and highly efficient. This means they will pack and move your belongings in the shortest time possible which will save you money on hourly rates. When hiring a moving company, especially to move belongings which are expensive or fragile, it is best to hire a firm with a proven track record of success, experience and dependability. 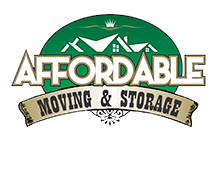 Contact Affordable Moving & Storage today and learn what we can do for you.